Ok, kids – obviously I’ve been away from here for a while. You know, I didn’t realize when I started this that blogging is actually a lot of work. Which is silly, because thinking about all of the blogs that I read, I’d never think that their authors weren’t doing work in producing their articles and posts. But between job applications, working up to three part-time jobs, and trying to stay caught up with friends, I’ve gotten a little overwhelmed. Things have been busy here – mostly in good ways. The baby whose imminent arrival inspired this post was born; he’s sweet and mellow and healthy. My best friend from New Jersey came on a whirlwind visit to take me to see Kate Bush perform in London (I may review her show at some point – it was fantastic). I saw Jenny Lewis perform (she’s fantastic as well). 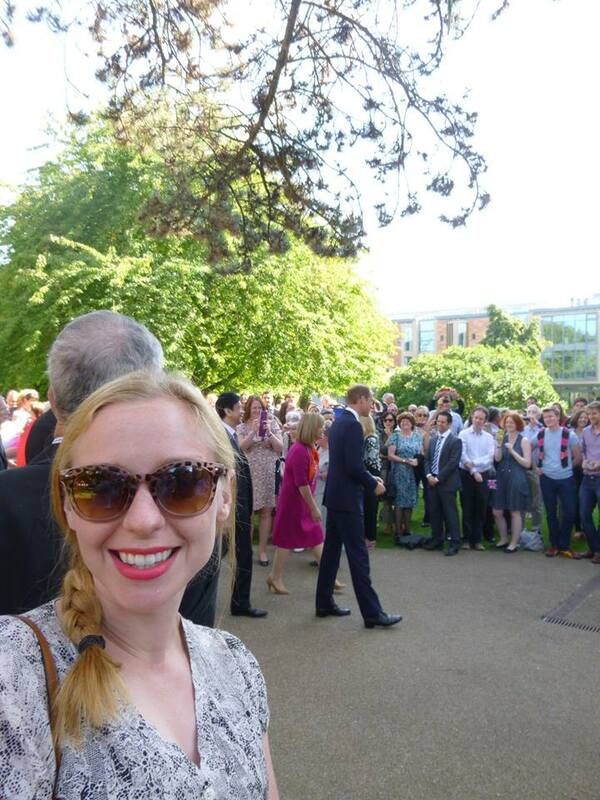 I saw Prince William today (Can I call him that? Or is he only the Duke of Cambridge?). As a former teacher, I’m hoping that September will signal a new start, new motivation, new goals, and new energy. Thanks for sticking with me!